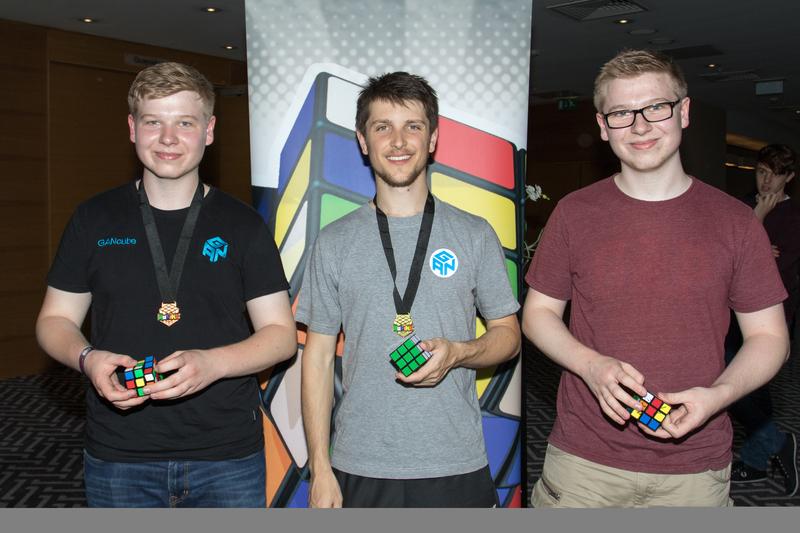 More than 180 of the world’s most accomplished Rubik’s Cube speedcubers attended the London Open at the weekend (8-9th July) as new world records were achieved in the 6x6x6 and the 7x7x7 cubes. 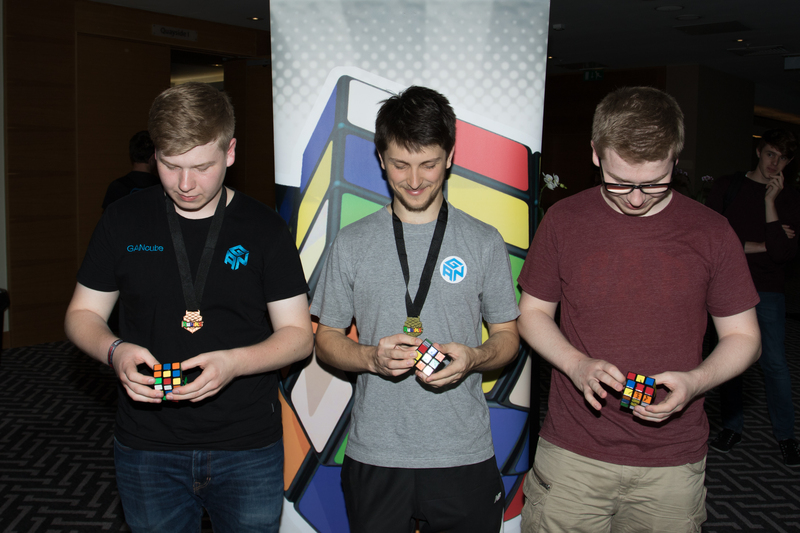 Feliks Zemdegs from Australia smashed the 6x6x6 record with a best single solve time of 1min20.37secs, before going on to secure another new world record, solving the 7x7x7 colourful cube in a best single solve time of just 2mins14.09secs. 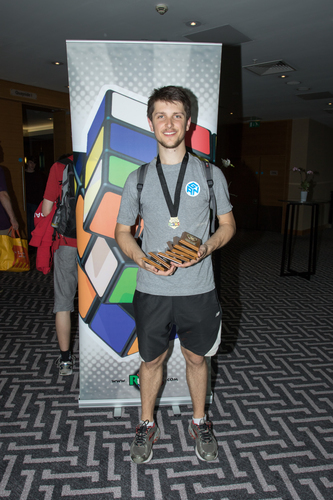 Zemdegs also won the 3x3x3 Rubik’s Cube event with a lightning fast average solve time of 6.70seconds. Commenting on his world record-breaking exploits at this weekend's Rubik's London Open, Feliks Zemdegs said, "It’s a fantastic experience to have set two new world records this weekend, and to have also won the 3x3x3 Rubik's Cube event. It's the perfect way to prepare for next weekend's Rubik's Cube World Championships in Paris." Rubik’s Cube® is a registered trademark of Rubik’s Brand Ltd. This press release was distributed by ResponseSource Press Release Wire on behalf of Playtime PR in the following categories: Children & Teenagers, Men's Interest, Leisure & Hobbies, Home & Garden, Women's Interest & Beauty, Sport, for more information visit https://pressreleasewire.responsesource.com/about.